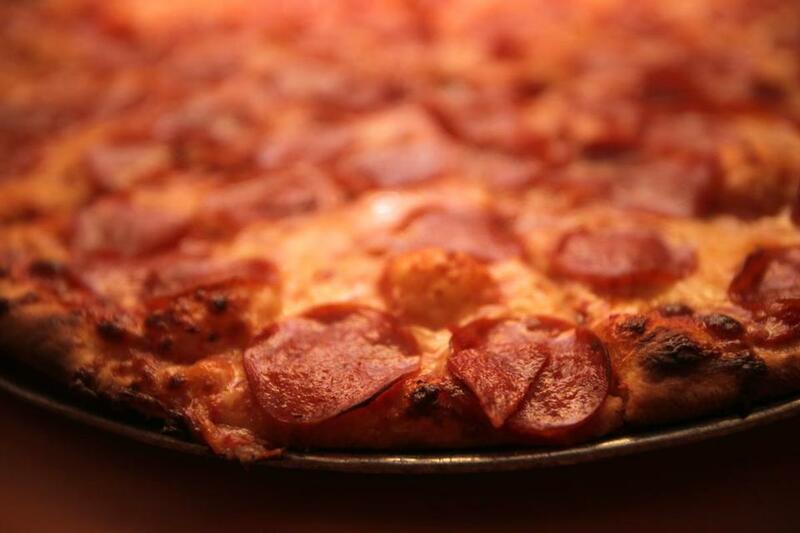 Is Regina Pizzeria really the best in the country? Pepperoni pizza at Regina Pizzeria in the North End. 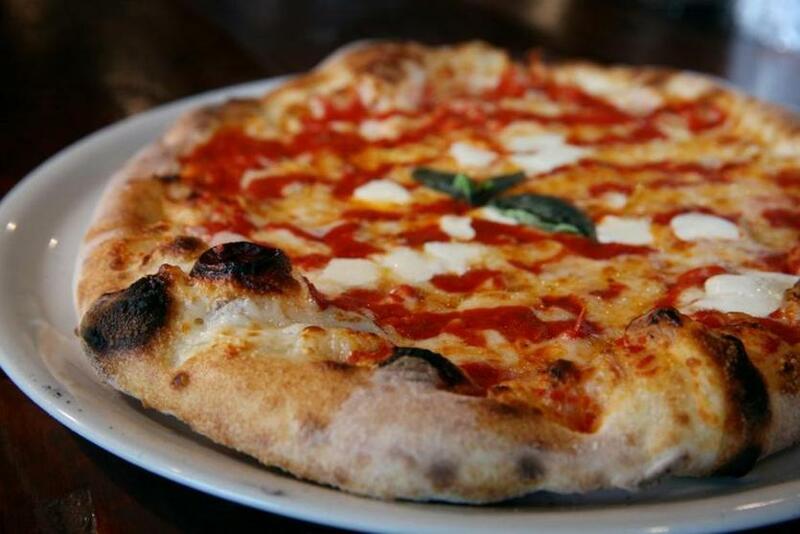 This week the travel website TripAdvisor declared that the North End’s Regina Pizzeria is the best pizzeria in the country. We should take that announcement with a grain of powdered Parmesan straight from the shaker. 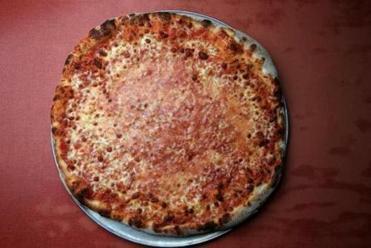 It happens that I love the pizza at the Thacher Street spot. These are utterly classic old-school Italian-American pies: crisp, thin crust; a little char at the edges; the right amount of blistering and chew; a blessed union of bright sauce and flavorful cheese. 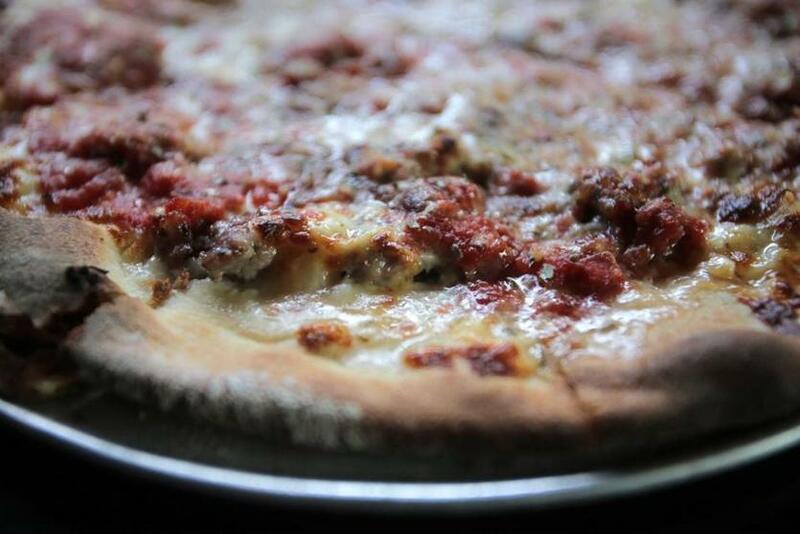 I’ve put Regina on lists of the best pizza Boston has to offer, and as long as nothing changes (please let nothing change), I stand by that forever. I even prefer it to another longtime local favorite, Santarpio’s. Fattoush salad Fennel Sausage and Banana Pepper Pizza at Area Four in 2011. In other words, what does well among TripAdvisor diners is . . . what does well among TripAdvisor diners. If there are good and prominent reviews of a place, more people will go, and then write more reviews. TripAdvisor is a travel site. So who is writing its restaurant reviews, travelers dropping in, or locals in the know? Although TripAdvisor doesn’t share those statistics, a company survey analyzing the dining behaviors of more than 9,500 consumers shows that both locals and travelers use the site to research restaurants, but the numbers are weighted toward travelers: 93 percent of respondents use it when they’re away, 78 percent when at home. 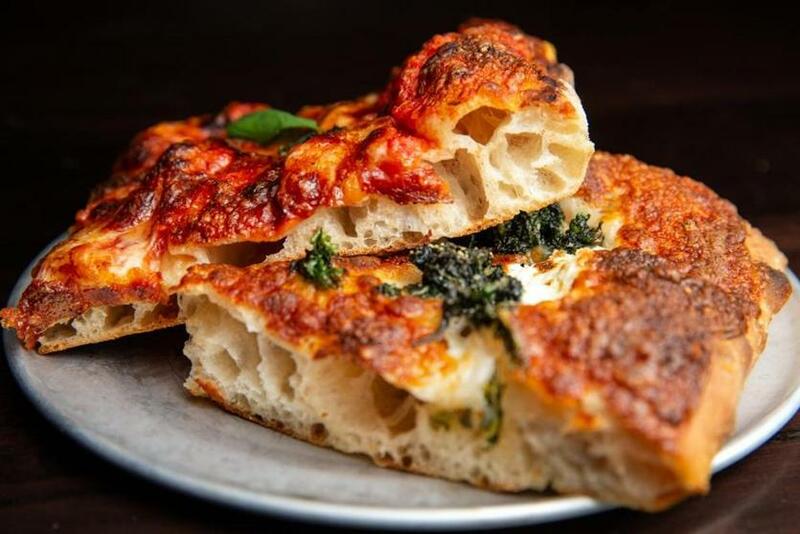 This Boston mainstay took the top honor based on TripAdvisor reviews, beating out New York City’s Bleecker Street Pizza. To rate a restaurant, a TripAdvisor user clicks on one of five bubbles: terrible, poor, average, very good, or excellent. Regina rates a 4.5, with 70 percent of the 2,469 reviews being “excellent.” It happens that it’s technically not even the top-rated pizza place in Boston, never mind the country. That honor goes to Italian Express Pizzeria, in East Boston, with 79 percent of 760 reviews being “excellent.” I’ve never been to Italian Express Pizzeria, which I plan to visit just as soon as possible, given that it is number five out of 2,620 restaurants — restaurants, not just pizzerias — in Boston. Homemade sausage and garlic pizza at Santarpio's in East Boston. A half greens, half plain pizza at Rabottini's Pizza in Allston. Cheese pizza at Stoked Wood Fired Pizza in Brookline, MA in 2016. 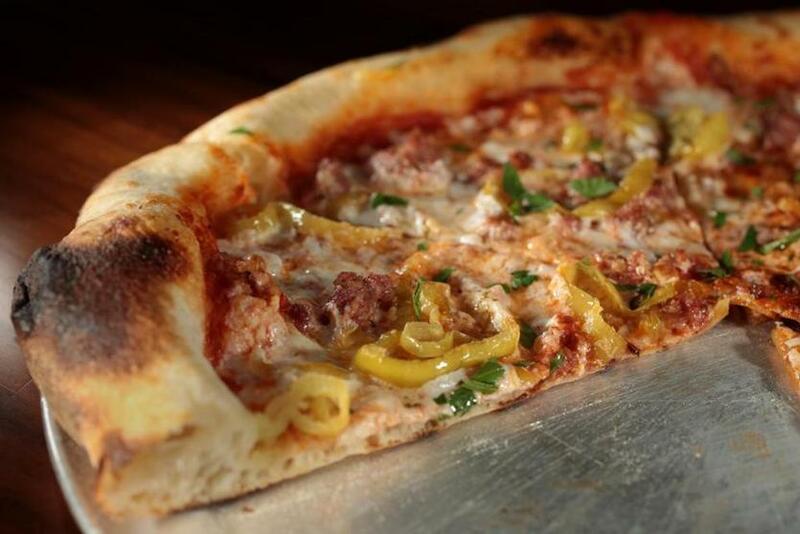 If you’re going to eat pizza in Boston, here is a short list of places I think you should try. But enough about me. What are your favorites? 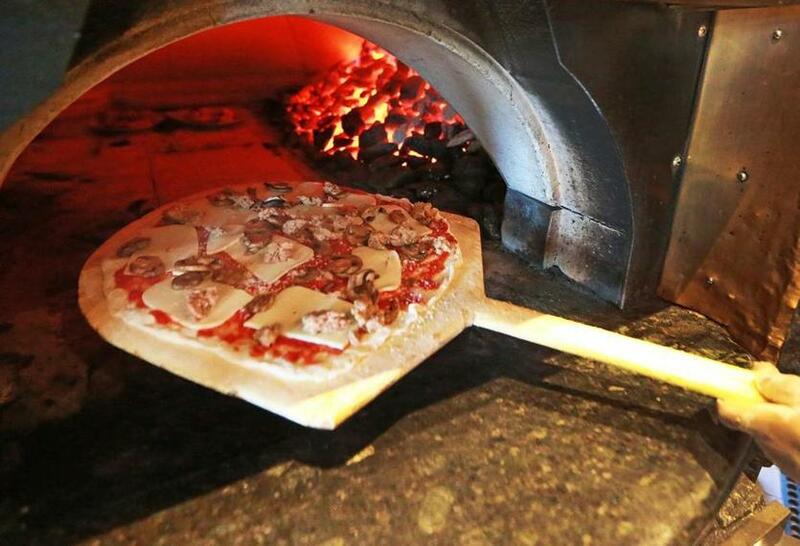 NewtA pizza is placed in the oven at Max and Leo's Artisan Pizza in Newton.